Counties, municipalities, local industrial development boards or authorities, economic development councils or authorities, airport authorities, port authorities or public corporations or certain state agencies or departments (Grantees) may apply to the State Industrial Development Authority (SIDA) for industrial development grants. SIDA is authorized by Alabama Act No. 91-635, as amended by Alabama Act No. 97-645, to issue grants for the preparation of Project Sites. 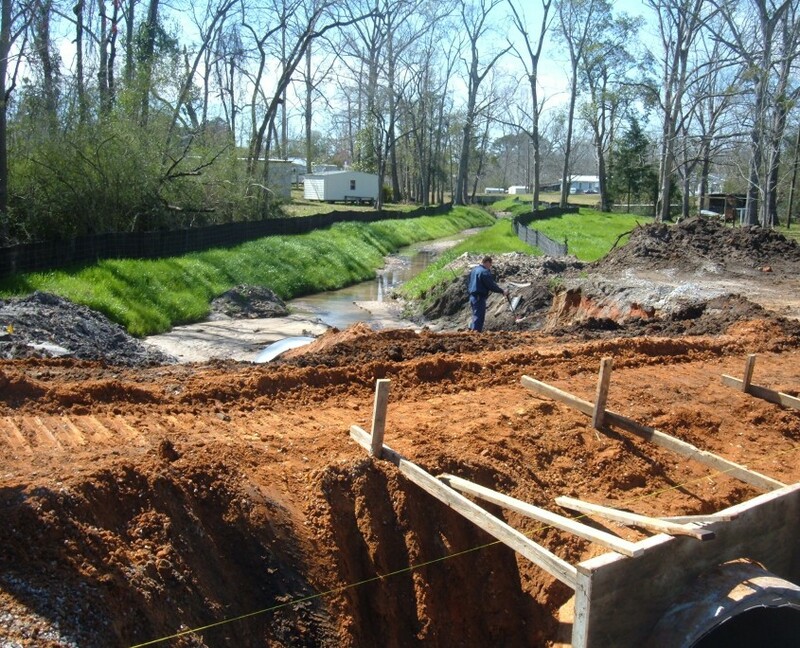 Grant funds provided to a Grantee for use in the preparation of a Project Site may be utilized for (1) preparation of a means of access to the site; (2) provision for adequate drainage of the site to prevent the accumulation of excess natural waters thereon; (3) boundary and topographical surveying, clearing and grubbing, and excavating; (4) the reasonable rehabilitation of buildings and other structures; and, (5) other work relative to site preparation deemed necessary or appropriate. In order to be eligible for an industrial development grant, the activity proposed to occupy the project site must be a Qualifying Project. A project to be sponsored or undertaken by one or more investing companies (i) at which the predominant trade or business activity conducted will constitute industrial, warehousing or research activities, or (ii) which qualifies as a headquarters facility. Any trade or business described in 1987 Standard Industrial Classification major Groups 20 to 39, inclusive, 50 and 51, Industrial Group Number 737, and Industry Numbers 0724, 8731, 8733 and 8734, as set forth in the Standard Industrial Classification Manual published by the United States Office of Management and Budget, and includes such trades and businesses as may be hereafter reclassified in any subsequent publication of the Standard Industrial Classification Manual or other industry classification system developed in conjunction with the United States Department of Commerce, or any process or treatment facility which recycles, reclaims, or converts materials, which include solids, or gases, to a reusable product. The amount of funds provided through the grant will be a percentage of the Capital Costs involved in the Qualifying Project. Expense items included within the definition of Capital Costs are specified in the Industrial Development Grant Application Form. For each item of expense claimed by the Grantee, documentation supporting the claim must be attached to the Grant Application.